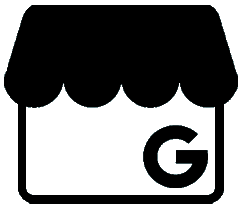 Since 1982, Don’s Tire & Supply, Inc. has been providing automotive repairs and tire sales to Abilene, KS, and the surrounding communities including Junction City, KS and Salina, KS. 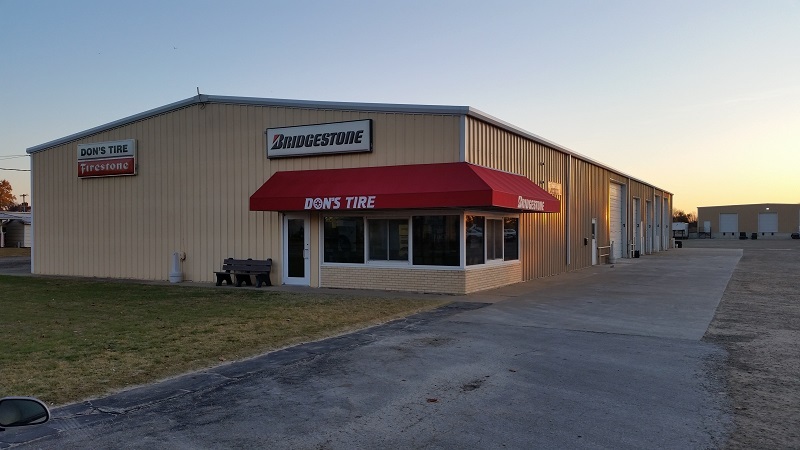 We are located at 714 S Buckeye Ave. in Abilene, KS, where we offer a full line of competitively priced consumer tires, commercial tires, industrial tires, farm tires, OTR tires, lawn mower tires and ATV tires that are backed by the best service in the area. We have tracks for skid steers, mini excavators, and farm tractors. 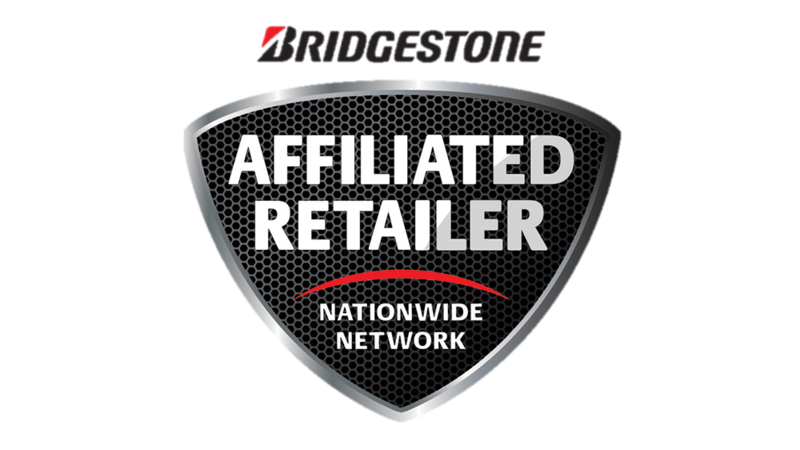 Our tire brands, include Bridgestone, Firestone, and Cooper. Shop for car, truck & SUV tires now. For the best in commercial tires, Shop for commercial tires now. Our ASE-certified technicians are always prepared to deal with any automotive issue that might be ruining your ride. As an official NAPA AutoCare Center, we have state-of-the-art equipment and always make sure our technicians are using the latest technology to repair your vehicle. Come into Don’s Tire & Supply, Inc. today for all your tire and auto care needs! At Don's Tire & Supply in Abilene, KS we understand the importance of an Oil Change! Your engine's oil helps absorb heat from the engine and lubricates moving metal parts. Changing your vehicle’s oil is one of the most important things you can do to promote maximum vehicle performance. As you drive, the oil pump circulates oil within your engine and the oil filter catches the deposits that build up. With Every Oil Change, you'll receive a FREE 24-Point Inspection, which includes Checking all Belts, Hoses, Brakes, Air Filter, Wiper Blades, Antifreeze/Coolant, Washer Fluid, Transmission Fluid, Battery Cables, Brake Lights, Pads, Rotors, Brake Fluid and More! A vehicle alignment brings the car's suspension into the proper vehicle manufacturer's specification by adjusting components so that the wheels are aligned with each other and the road surface. A proper alignment squares the car's wheels and axles with each other so that they are moving in the same direction. Each vehicle's manufacturer designates standard angles for the alignment, specified in degrees which provide improved handling and performances as well as maximizing tire tread life. Stop into Don's Tire & Supply Today! Your brake system plays a crucial role in bringing your vehicle to a safe stop. Two major components of your braking system are the pads and rotors. When you push your brake pedal, the brake pedal pushes a plunger in your vehicles master cylinder, displacing the brake calipers. Your brake calipers surround the top portion of your brake rotors. Basically, the brake fluid causes the caliper to squeeze the brake pads to the rotor surface, which then slows and stops the wheel from turning. Stop into Don's Tire & Supply in Abilene, KS Today to ensure your Brake System is working properly.